Exhaustion: If you wake up feeling tired despite having clocked up eight or more hours of sleep, or you regularly feel you need a daytime nap, your thyroid could be to blame. Weight changes: Difficulty losing weight even when following a strict diet can be a sign of metabolic dysfunction which your thyroid controls. The same goes for unexplained weight loss also. Depression and/or Anxiety: Hypothyroidism (an underactive thyroid gland) is often associated with depression, while hyperthyroidism (an overactive gland) is commonly linked to anxiety and panic attacks. High Cholesterol: Elevated cholesterol levels, particularly if the levels cannot be lowered with exercise, medication or diet, may indicate problems with the thyroid. Family history: If any of your direct family members have had any thyroid health issues, your chances of developing the same are greatly increased. Hormonal irregularities: Prostate, breast or ovarian cysts such as P.C.O.S. with infrequent or absent periods. Heavier, more frequent and painful periods are often linked to an underactive thyroid gland. Shorter, lighter or irregular periods are commonly seen with a hyperactive gland. Bowel difficulties: Long term constipation can be an indication of hypothyroidism whereas diarrhoea can mean hyperthyroidism. Hair and skin problems: If you are losing hair (particularly at the outer corners of your brows) and your skin feels dry and coarse. 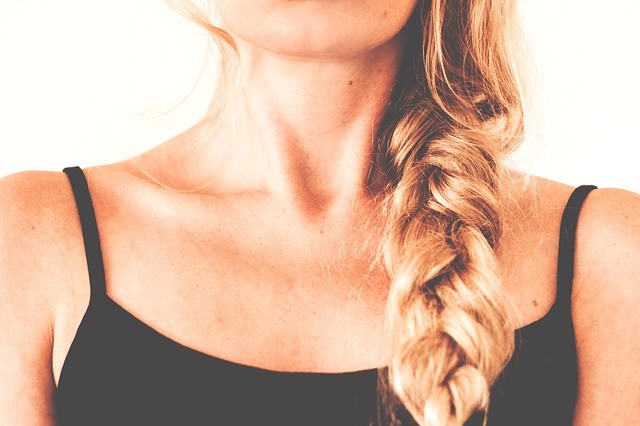 Neck discomfort: If your neck feels tight and sore or feels like there is something ‘stuck in your throat’, you may be developing a goitre which is a swollen, enlarged thyroid gland. 10.Autoimmune disorders: The beginnings of many autoimmune disorders such as Rheumatoid arthritis or Diabetes may have originally begun as a dysfunctioning thyroid gland. Even muscle aches and pains, Carpal tunnel syndrome and Plantar fasciitis have been linked to your thyroid.